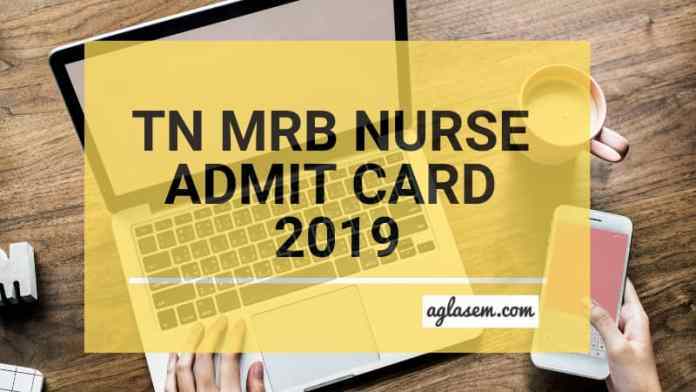 TN MRB Nurse Admit Card 2019 – Medical Services Recruitment Board (MRB), Chennai will issue TN MRB Nurse Admit Card 2019 on its official website, i.e. mrb.tn.gov.in. Separate admit card will be issued for TN MRB Nurses Exam and TN MRB Nurses (Sick Newborn Care Unit) Examination. TN MRB Nurses and Nurses (Sick Newborn Care Unit) 2019 Examination will be held on June 26 and 09, 2019 respectively. The Admit Card, also known as the Hall Ticket will be issued some weeks before the examination date. Candidates will be able to download TN MRB Nurse Admit Card 2019 by providing login credentials such as Registration Number and Password. The Board will not send the Admit Cards to the candidates by post. From this page, candidates will get full information regarding TN MRB Nurse Admit Card 2019. 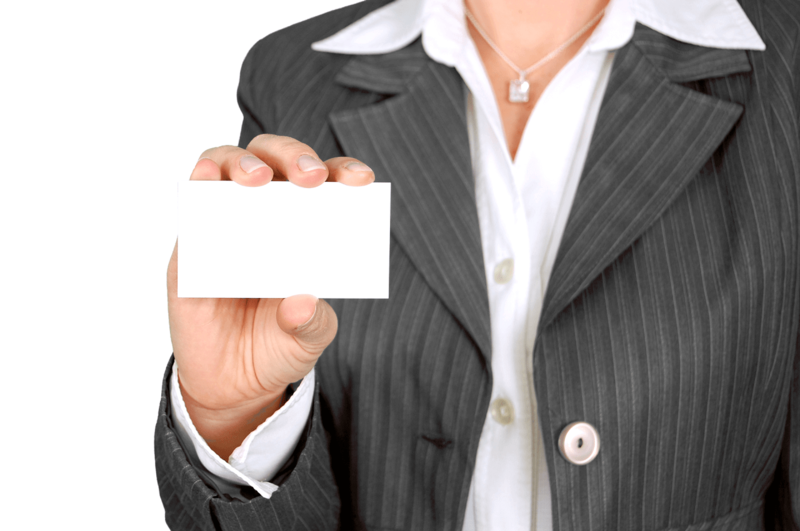 MRB will issue SNCU Nurse Admit Card 2019 for those candidates who will submit their Applications before the last date of submission. However, issuance of the Admit Card does not imply that the Board has cleared the candidate as eligible, which will be done through Document Verification. Without the TN MRB Nurse Hall Ticket 2019, no candidate will be allowed to appear in the examination. How to Download TN MRB Nurse Admit Card 2019? Step 2: Thereafter, the login page will open on the new screen. Step 3: In the login page mention the login credentials like Registration Number and Password. Step 4: After filling all the details hit the enter button. Step 5: Thereafter, admit card page will open on the screen. The hall tickets for eligible candidates will be made available through the official website only. No Hall Ticket will be sent to the candidates by mail or postal service. The MRB will inform candidates about the release of the Hall Tickets through email and SMS on the registered Email ID and Mobile Number respectively. After downloading the SNCU Nurse Admit card candidates should first read the details mentioned on it. From below candidates can check the details which will be mentioned on the TN MRB Nurse Admit Card 2019. 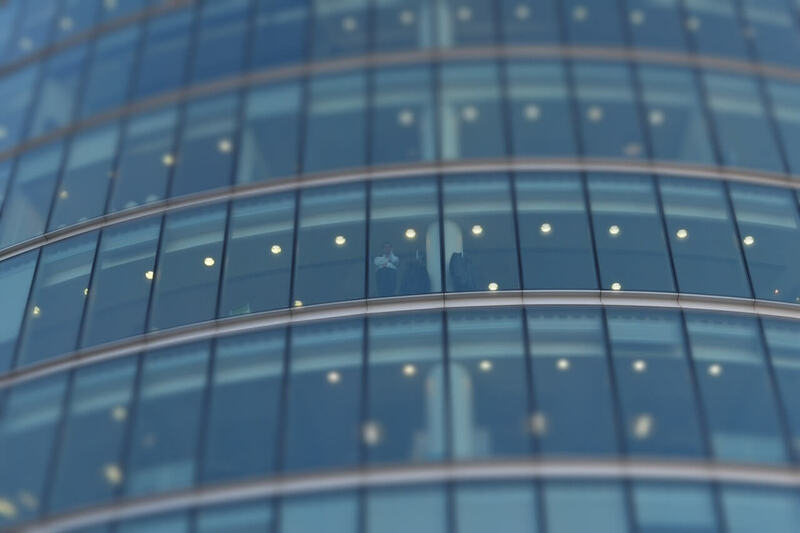 What To Carry On TN MRB Exam 2019 Day? On the TN MRB Nurse Exam 2019 day, candidates should carry the below mentioned documents. The candidates who will not carry the below mentioned documents those will be not allowed to appear for the examination. The Medical Services Recruitment Board of Tamil Nadu released two separate the Recruitment Notification for Nurses and Nurses (Sick Newborn Care Unit). The notification has been released on the official website. The recruitment will be done to the post of Nurses and Nurses (Sick Newborn Care Unit) for total 2345 and 520 number of vacancies respectively. The selection of the candidates will be done on the basis of the TN MRB Nurse Examination 2019 and document verification. The General rule of 30% reservation for women will be followed separately in accordance with the category the women candidates belong to.